The Delicious Dishes team can deliver easy to eat, attractive platters of morning coffee, lunch, afternoon tea and evening canapes for any of your corporate events. Beverages, cordials, juices, wine and beer can also be delivered chilled with all equipment including chiller bins, ice and glasses. Side plates and serviettes are provided for finger food, and plates and forks for a fork lunch. Please advise Delicious Dishes of any known allergies to food that you or guests are concerned about so that we can best advise. 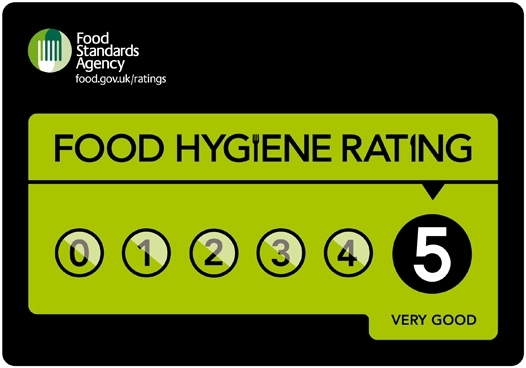 Full Public Liability Insurance and awarded a 5 star rating from the local council for food safety.